Monday August 29th, 1988: Davey Johnson's first place New York Mets (77-53) were looking to soon clinch their second NL East title in three years. Tonight they hosted Jack McKeon's fifth place San Diego Padres (64-66) in front of a small Shea crowd of 16,444. 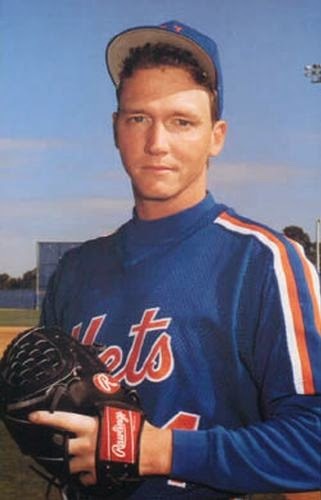 The Mets top pitcher that year was a young David Cone in just his second season, on this day he went chasing his 14th win of the year against just three losses, his opponent was Eric Show. Cone had a shaky second inning, allowing a walk & then had John Kruk reach on an error. He got out of the jam & settled in. In the 4th, Tony Gwynn doubled off the right field wall and got the only Padre hit of the day. Cone would allow just one more base runner, a walk to Roberto Alomar in the 6th inning. Cone struck out eight on the day, easily earning his 14th win while tossing the 17th one hitter in Mets history. 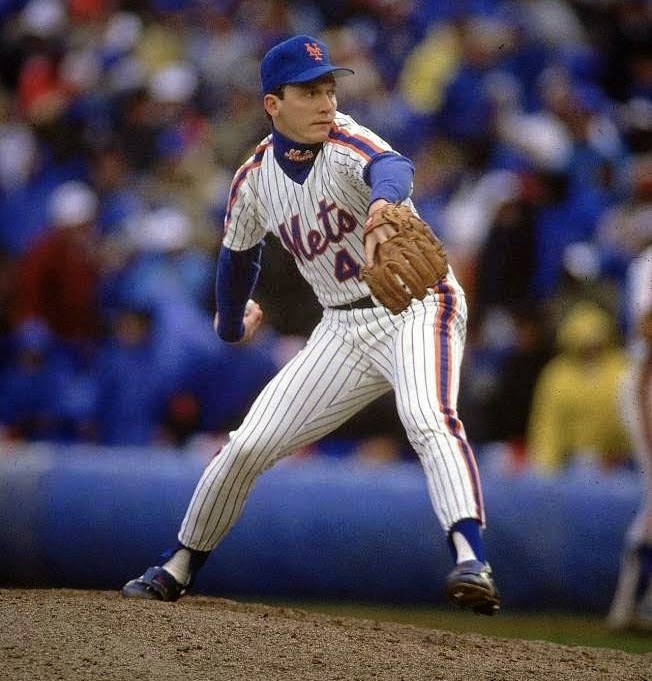 Cone would go on to toss two more one hitters for the Mets, both in 1991. One was a combined effort with Jeff Innis. Cone would go to win twenty games in 1988 (third most in the NL) leading the club in wins (20) ERA (2.22) & strike outs (213). He would be second to Orel Hershiser in those departments, as well as the Cy Young voting. 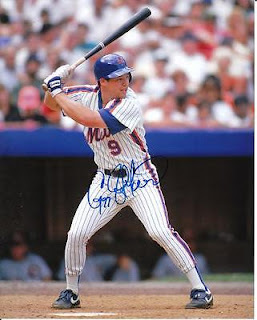 The Mets offense took care of Show early that day, in the 1st inning, Greg Jefferies (who have three hits on the day) doubled & scored on a Darryl Stawberry RBI single. In the 3rd, Jefferies hit a solo HR, the first HR of his promising young career. Strawberry then doubled & was brought in by Gary Carter, making it 3-0 Mets. In the 5th Keith Hernandez added a solo HR (his 8th of the year) . In the 6th Lee Mazzilli got on with an infield single, stole second & scored on a Mookie Wilson base hit. Greg Jefferies then tripled scoring Wilson, as the Mets had a 6-0 win.